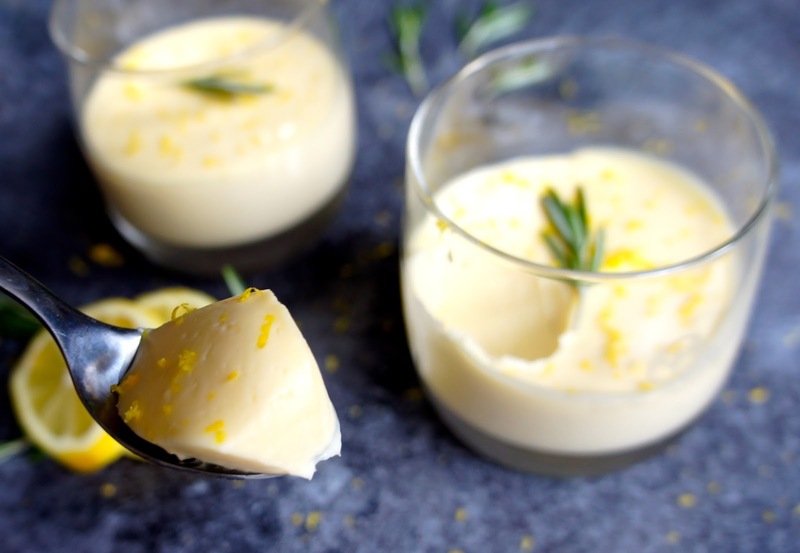 Lemon posset. A smooth, “citrussy fool”* combining tangy sharpness with a deep, glorious creaminess. Just as easy to make as it is to inhale. I mean enjoy. The last time I was making lemon posset, I did that age old mistake of measuring out my sugar and instead of pouring my delicately measured 150g sugar into the pan, poured in the remaining bag of sugar. A tad sweet for my taste. Of I trot, (pretty peeved with myself) to buy another couple of pots of cream. Lucky for me (and other utterly uncoordinated cooks like myself), this whole recipe is unbelievably cheap. This is the benefit of a recipe inspired by a recipe book called ‘Gourmet food for a fiver’**. I can’t say enough good things about this pudding. What a brilliant way to see off a meal and impress your guests with minimal (I mean minimal) spending and effort. If you ever come to mine for supper, I will feed you this. And even though it is so cheap and cheerful, you will be impressed, you will love it, and you will finish all of it. Yes so I used water glasses for mine. You can use ramekins, wine glasses, martini glasses (if you’re the type of person who has martini glasses lying around) or whatever container you would like to fill with lemony goodness. So long as it is accessible by spoon, your guests will be happy. Quantities: Makes 6-8 possets, depending on how big you want the portion to be. Timings: 15 minutes cooking time and 3 hours – overnight cooling. * I always make this one or two days before and leave it in the fridge. Don’t under-cool as you want the texture to be fully set when serving. 1. CREAM & SUGAR: Put your double cream, sugar and chopped rosemary in a large saucepan over a very low heat. Slowly bring to the boil, stirring regularly. Watch carefully – when the cream starts boiling, boil for 3 minutes then take off the heat. Allow to cool for a few minutes. 2. LEMON JUICE: While the cream is cooking and cooling, zest and juice your lemons into a small bowl. Once the cream has cooled slightly, stir your lemon juice and zest into the cream mixture and stir vigorously until all incorporated. 3. 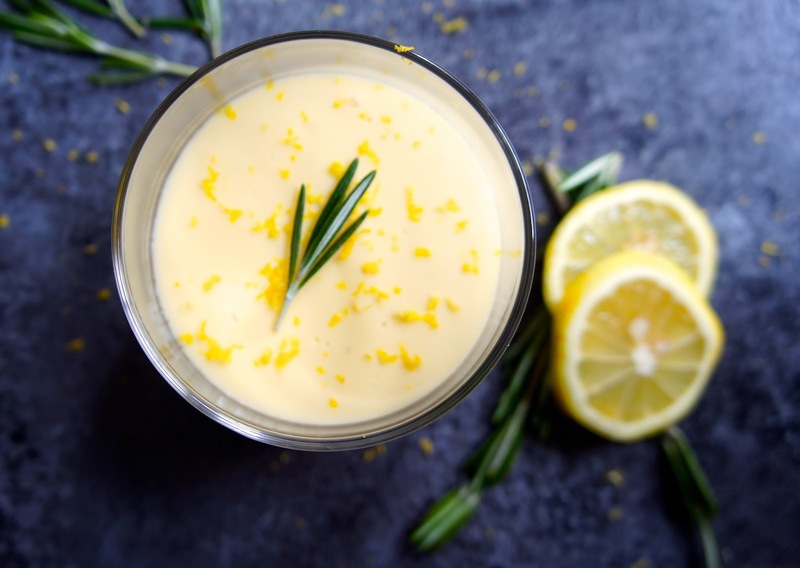 SIEVE: Get a large jug ready and sieve your lemon posset mixture into the jug, leaving the rosemary, lemon zest and pips in the sieve. Discard the bits left in the sieve. 4. 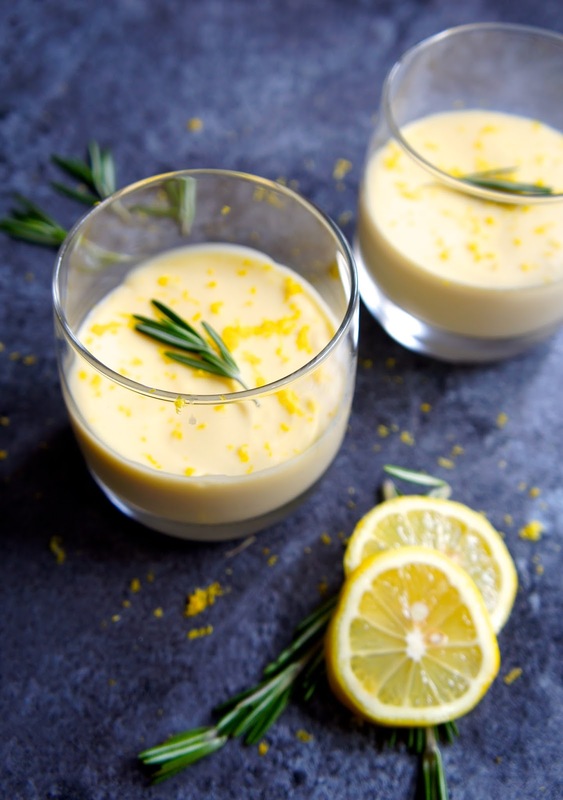 COOL: Whilst the mixture is warm (before it starts thickening), pour your lemony posset into your serving glasses. Move them to the fridge and leave to cool and set for 3 hours or overnight. When serving, top with a light grating of lemon zest and a rosemary sprig. TIP: If you’re mildly pedantic and you want to make sure everyone gets the same size portion, sieve your mixture into a measuring jug or into a jug on a weighing scale, then equally divide your portions. 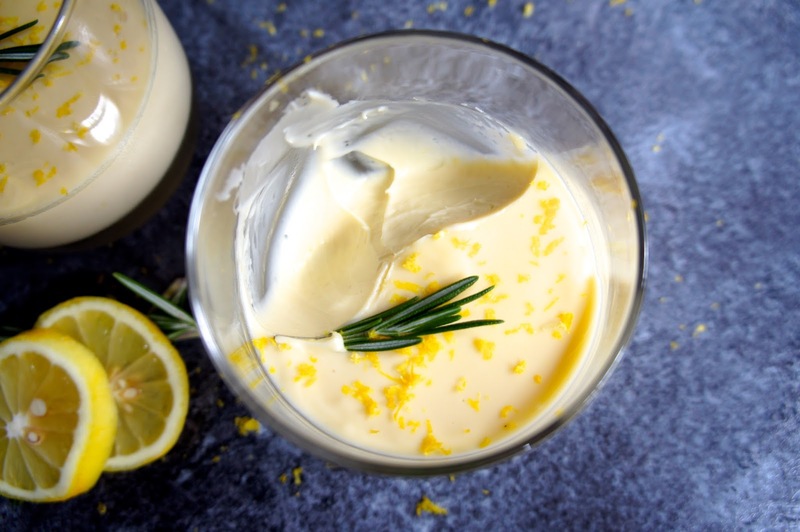 You will have roughly 700ml lemon posset in total.